Endurex Review – Should You Try It? 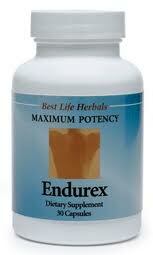 Home » Male Enhancement » Endurex Review – Should You Try It? Endurex is a male enhancement supplement that promises to increase your stamina and endurance, while it combats erectile dysfunction as well as any prescription medication out there. There is no official Endurex website. A curious thing about this product is that it seems to be marketed by several different brands. There’s Living Meadow Labs, Best Life Herbals, and Lifetime Essentials. And these are just the ones we found. Each looks a bit different and seems to have a slightly different formula, but they are similar so we’ll touch on all of them. The promises are essentially identical in that you’ll have greater desire, better, harder, longer lasting erections, and more energy and stamina than you remember ever having. No matter which brand you choose, you’ll get L-Arginine and Ginseng. These will both help with blood flow, which can improve erections. 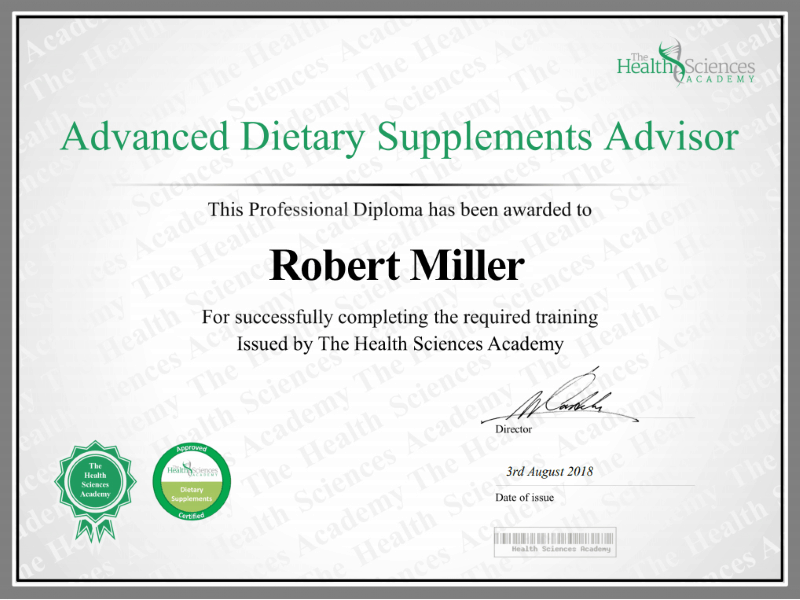 L-Arginine is the more powerful of the two. It’s a precursor to Nitric Oxide, which relaxes and opens up blood vessels so blood can flow in fast and free. No matter which you choose, a 30-count bottle is a one month supply when you take 1 pill per day as recommended. Sometimes, a quick comparison of what’s good and what’s bad about a product is a great way to figure out whether or not it’s worth your time and money. It also works as a daily vitamin for male health and vitality. You only have to take one pill per day. There is confusion about the brand and who makes it. The formulas are not particularly complete or powerful. There isn’t much information available for Endurex or any of its many manufacturing brands. Endurexis available through various retailers online. A one month supply goes for anywhere from $20 to $28 depending on which brand you choose to buy from which retailer. We like the price point, but we just not sure you’d be getting the full benefit of a good, solid male enhancement formula. Certainly, if you suffer with erectile dysfunction, you’ll want something with a stronger emphasis on blood flow enhancement. For that reason, we don’t give Endurex a whole hearted endorsement. Next Next post: Vitalex Review – Is Vitalex Discontinued?